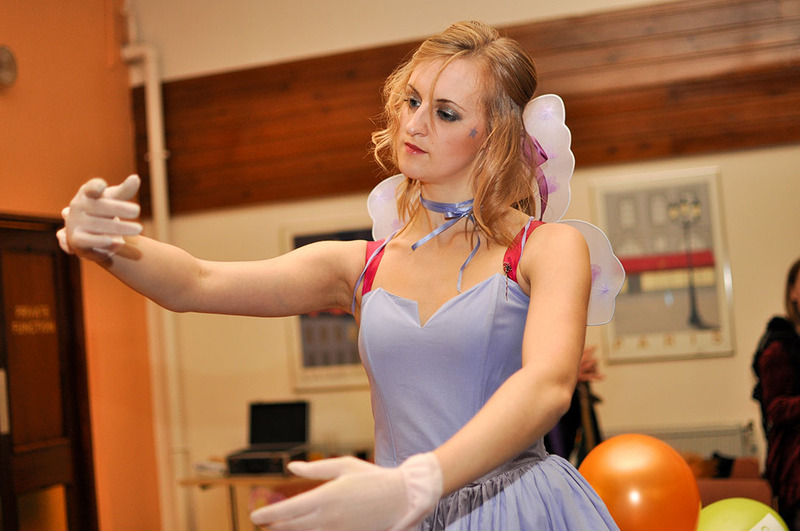 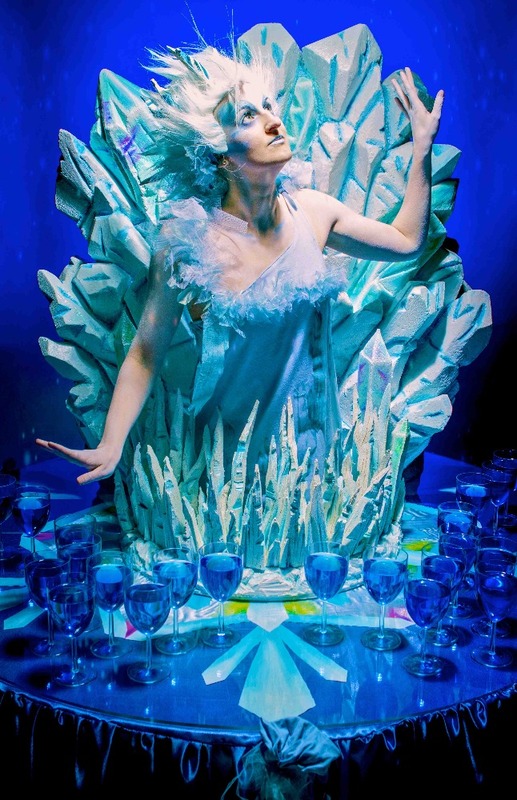 "Such a special part of my party"
"Fantastic - she had such a great personality also"
"The costume, dressing and performances were great"
The costume, dressing and performances were great and they maintained conversations with the guests. 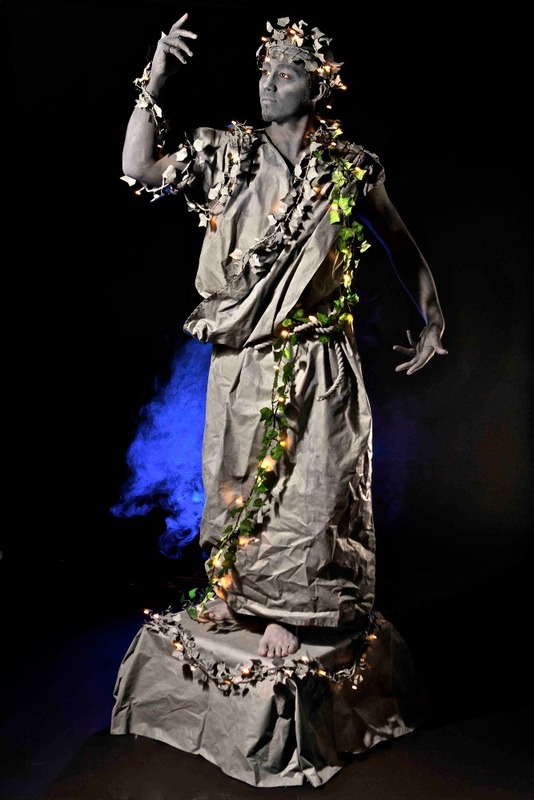 Thanks to Helena for an amazing job! 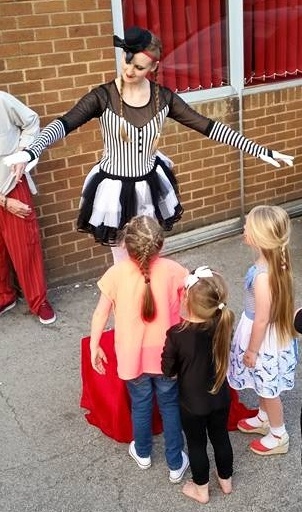 She entertained everyone and my Boss is still aving about!! 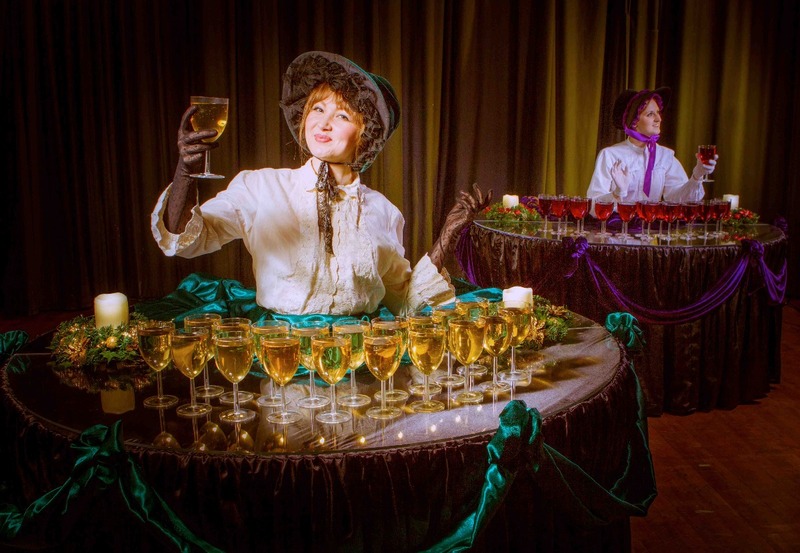 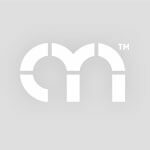 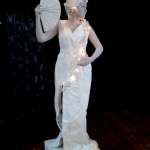 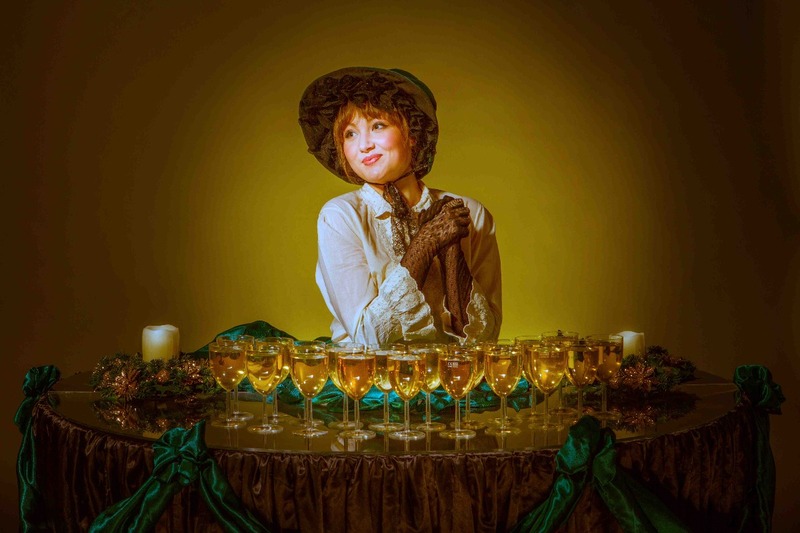 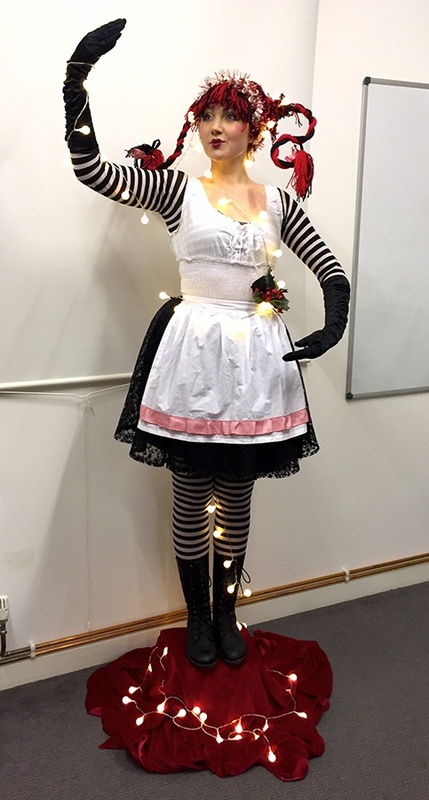 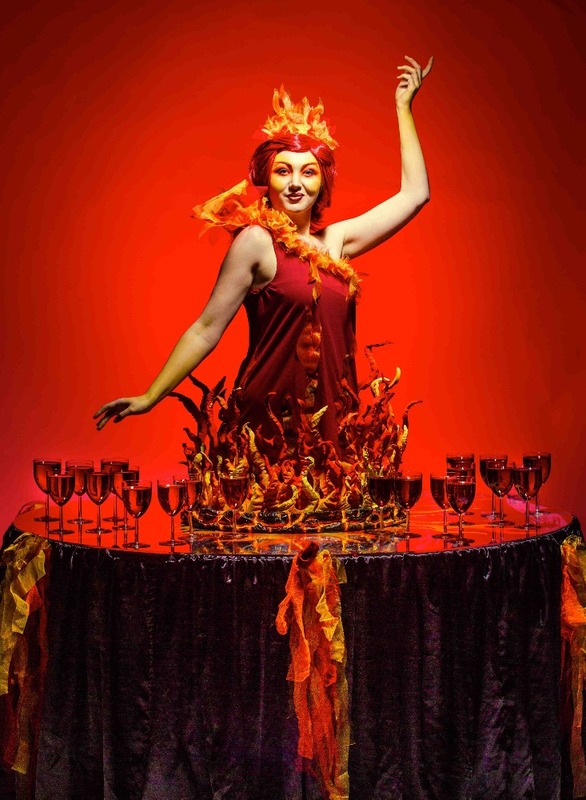 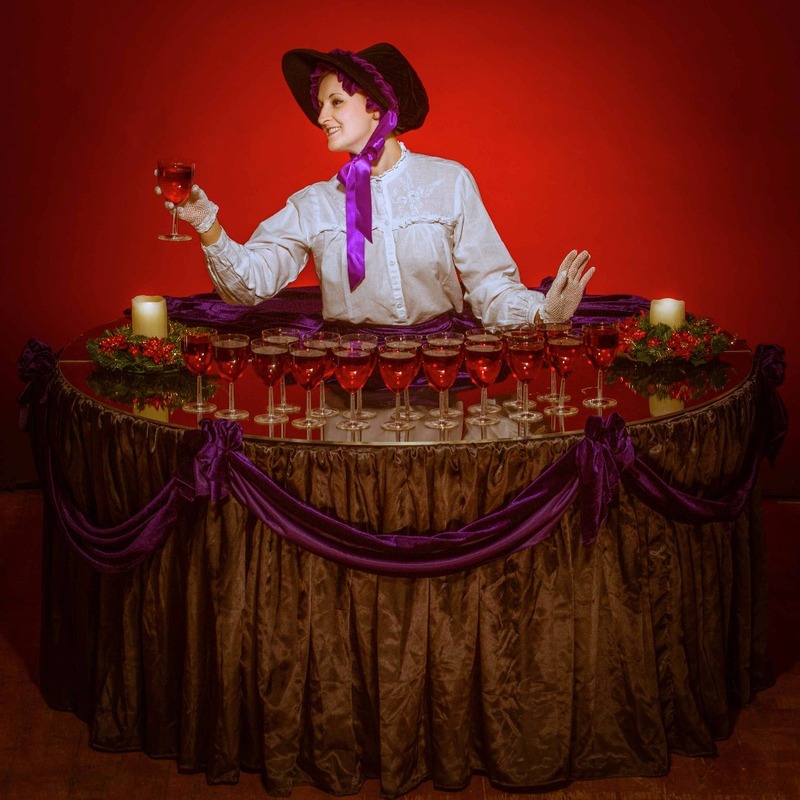 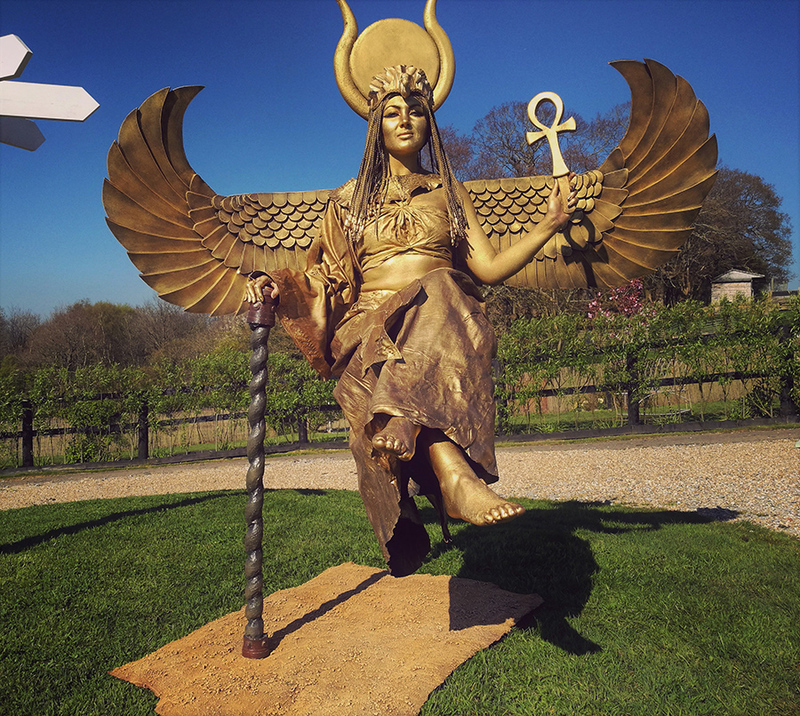 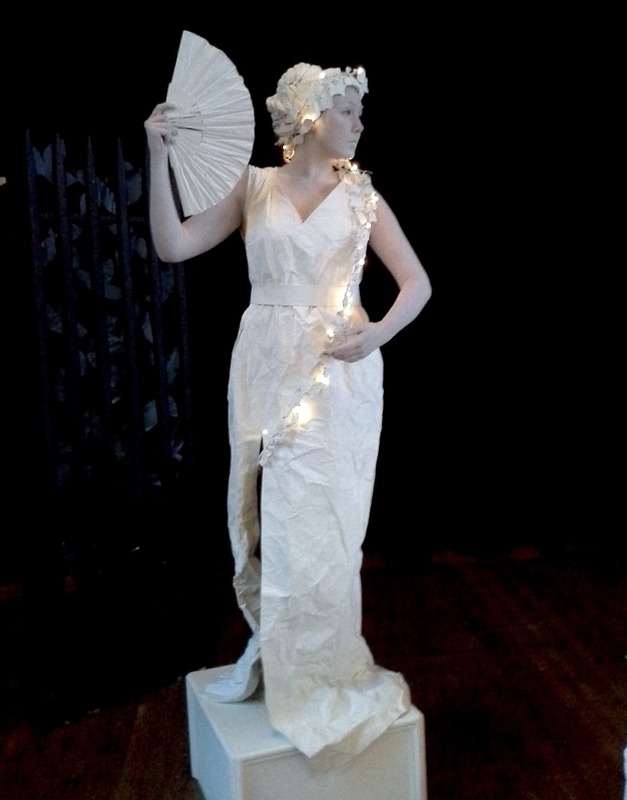 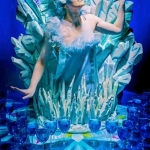 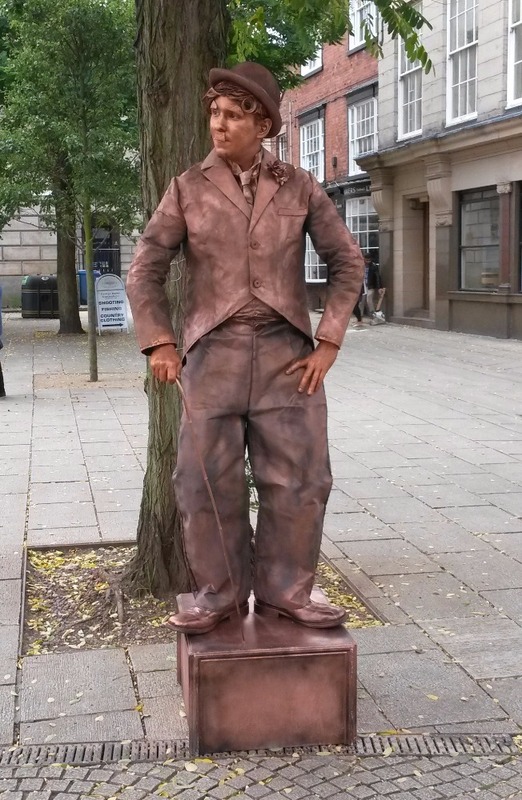 "Superb... we have already re-booked her"
"They were perfect and held the audience at all times"
Still Living Statues & Tables bring life, laughter and excitement to your event! 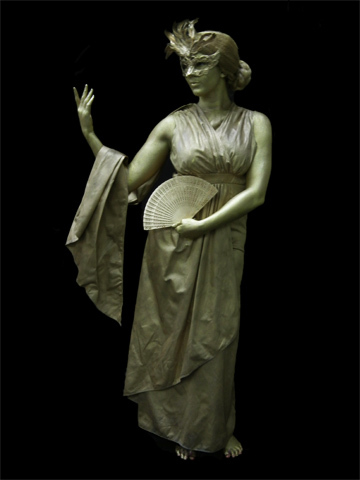 A range of themes available from classic stone to golden goddess’s! 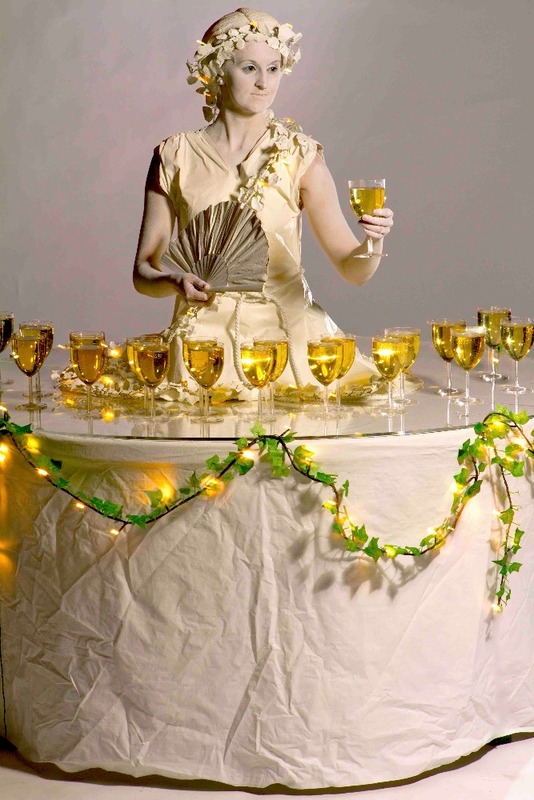 Perfect for greeting and welcoming guests or inviting them to indulge in a treat or drink from their wares. 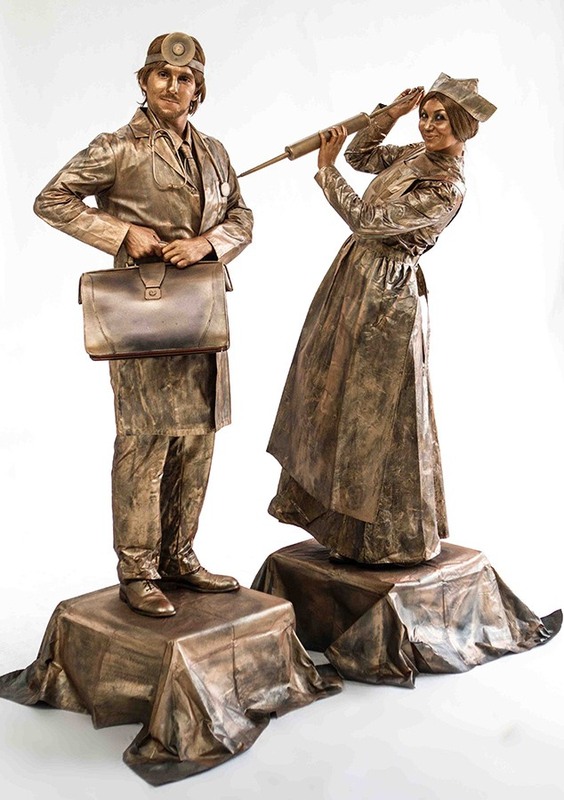 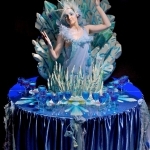 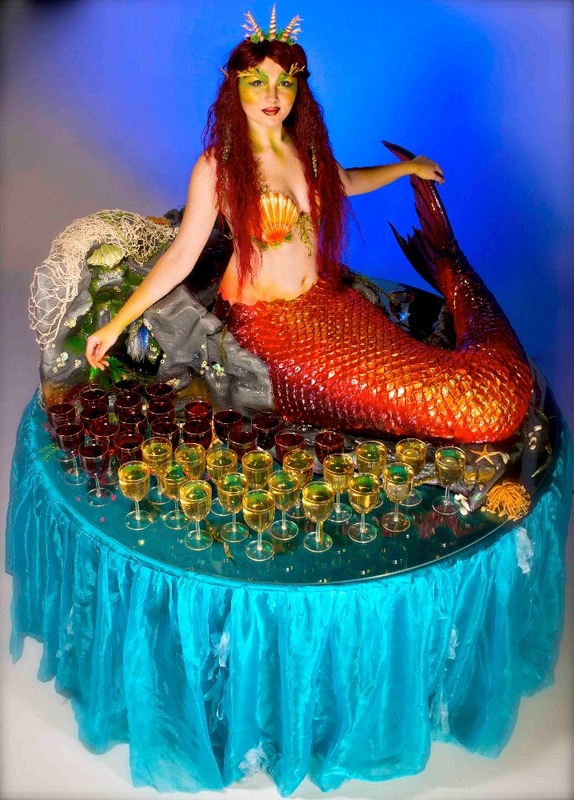 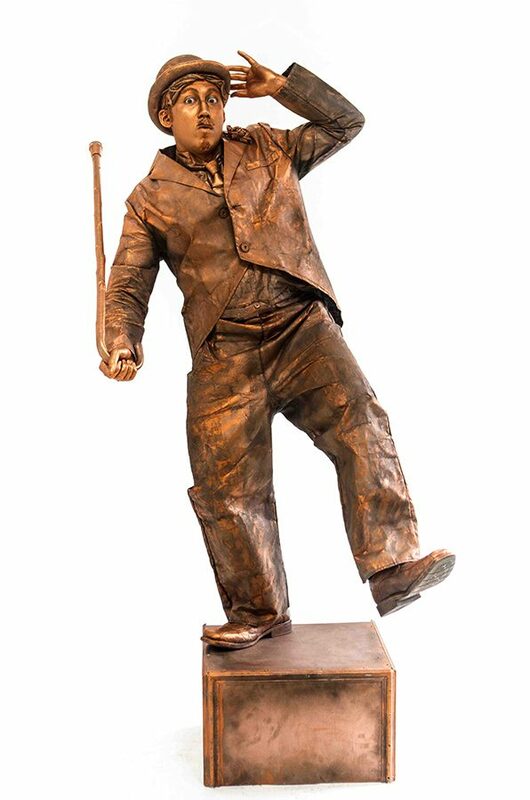 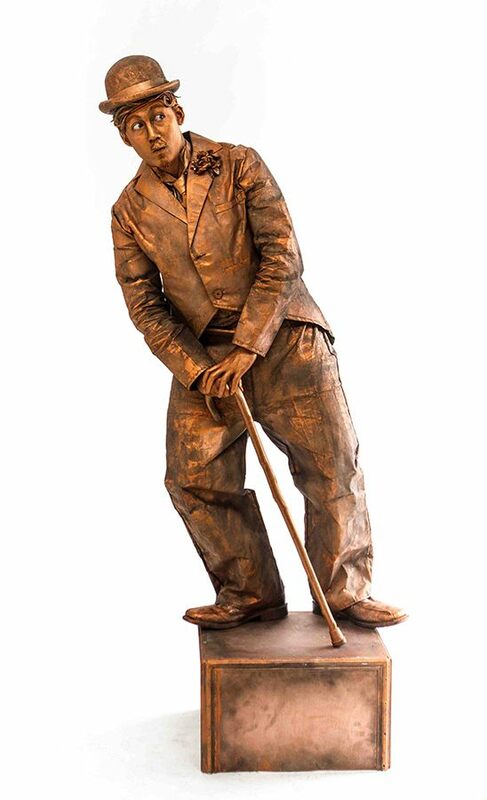 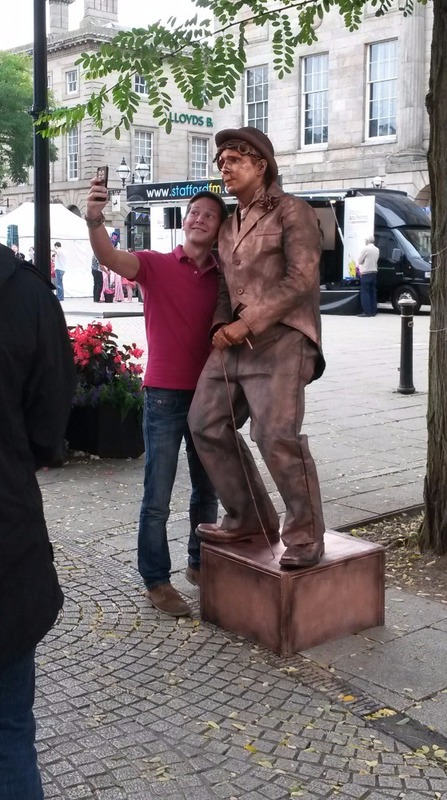 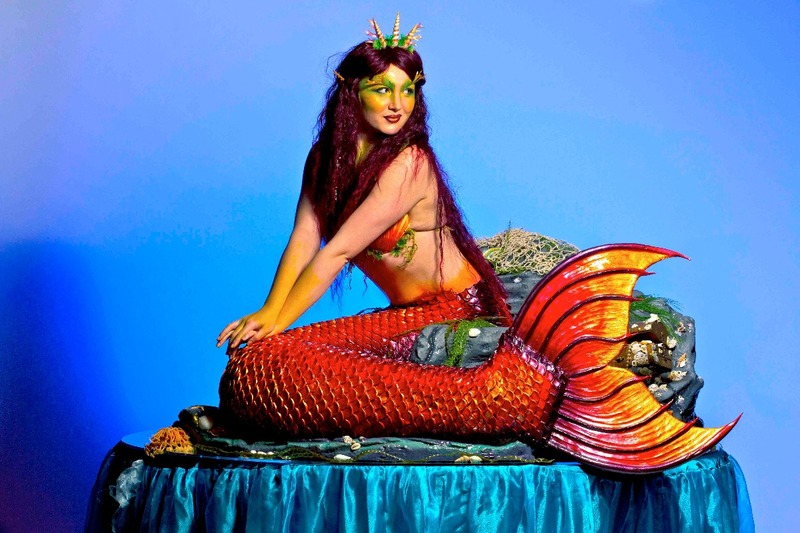 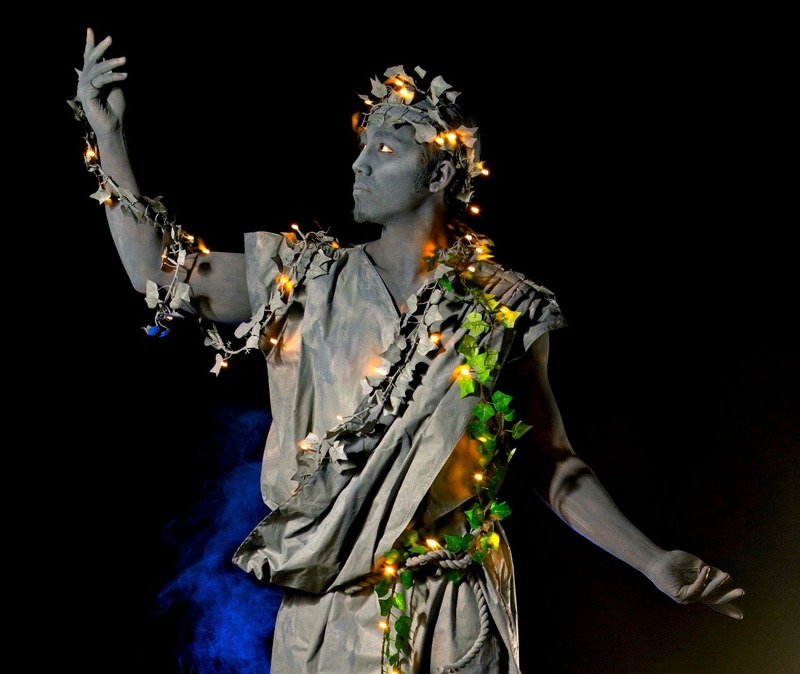 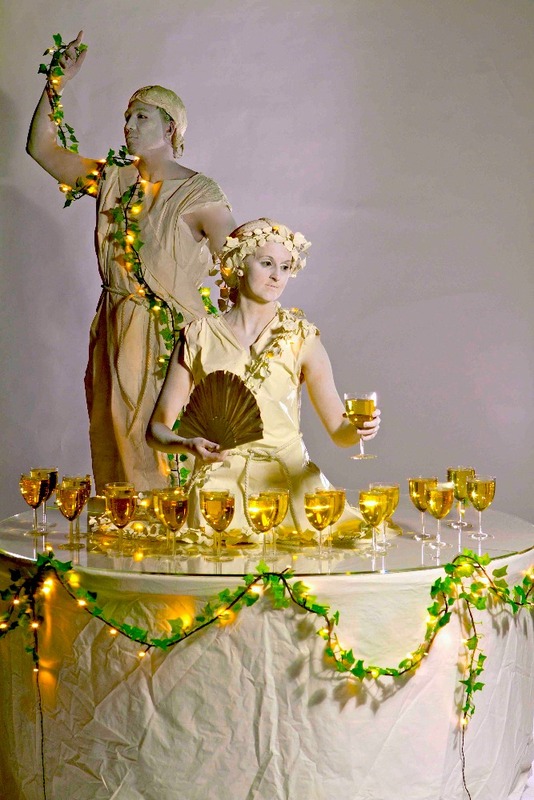 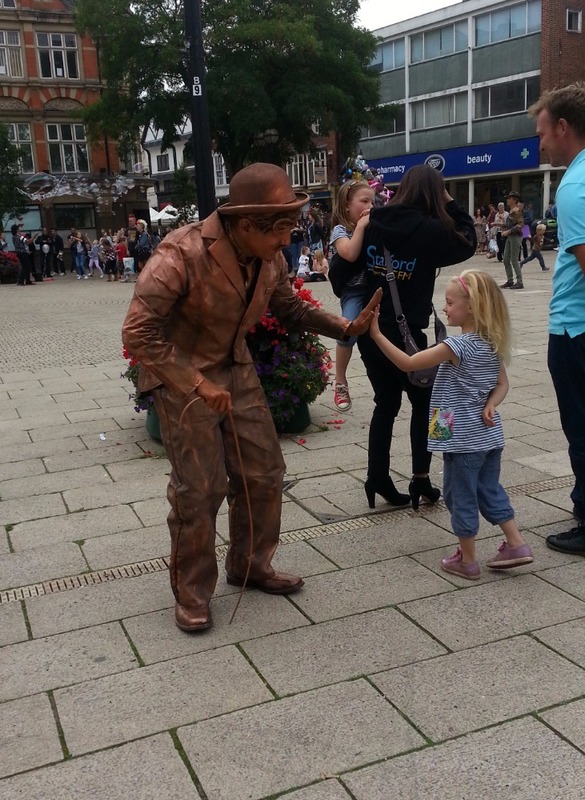 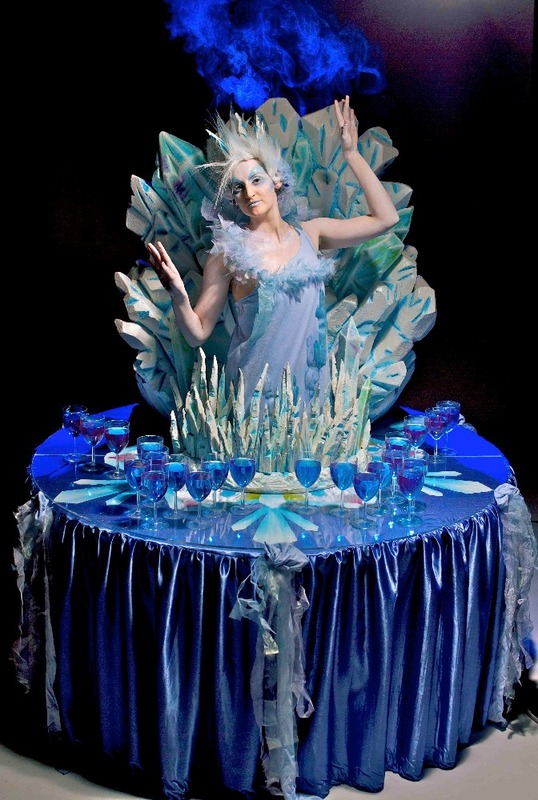 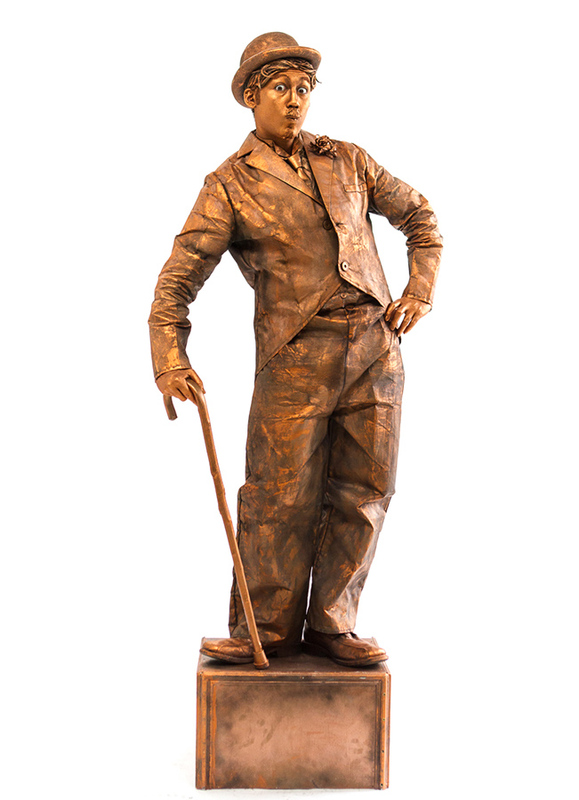 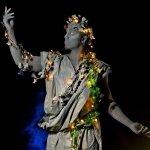 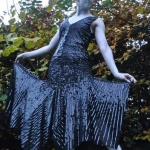 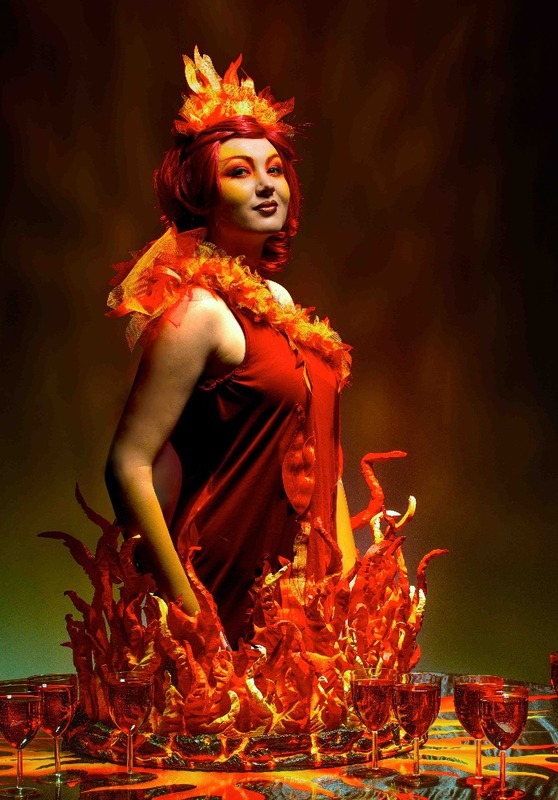 * Still Living Statues & Tables bring life, laughter and excitement to your event! 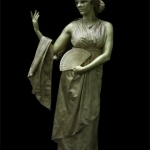 * A range of themes available from classic stone to golden goddess’s! 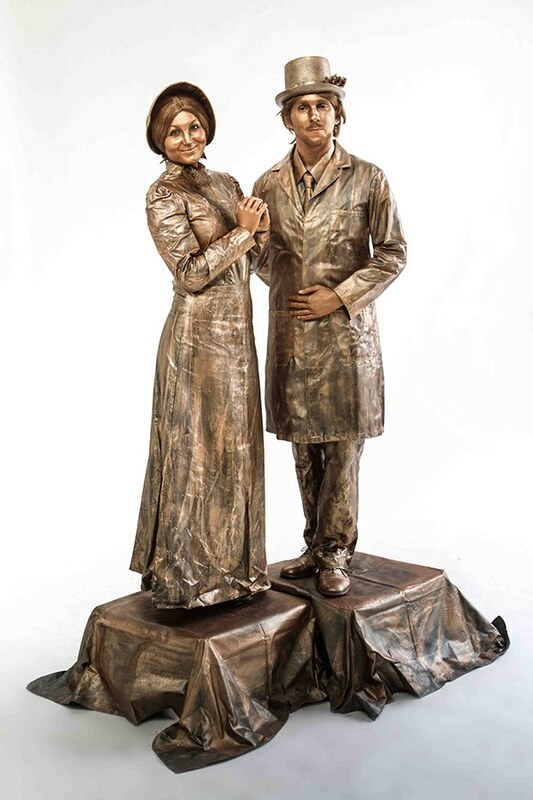 Elegant, cheeky, welcoming or rock steady, our human statues make wonderful talking points and delight in capturing the attention of unsuspecting guests. 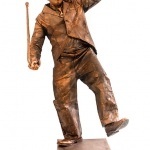 Whether a tiny movement seen out of the corner of your eye, or a sweeping gesture in the face of an intrigued party-goer, these playful characters just breathe fun and fantasy. 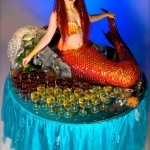 Alternatively, living tables will heartily greet and welcome guests, and invite them to indulge in a treat or drink from their wares. 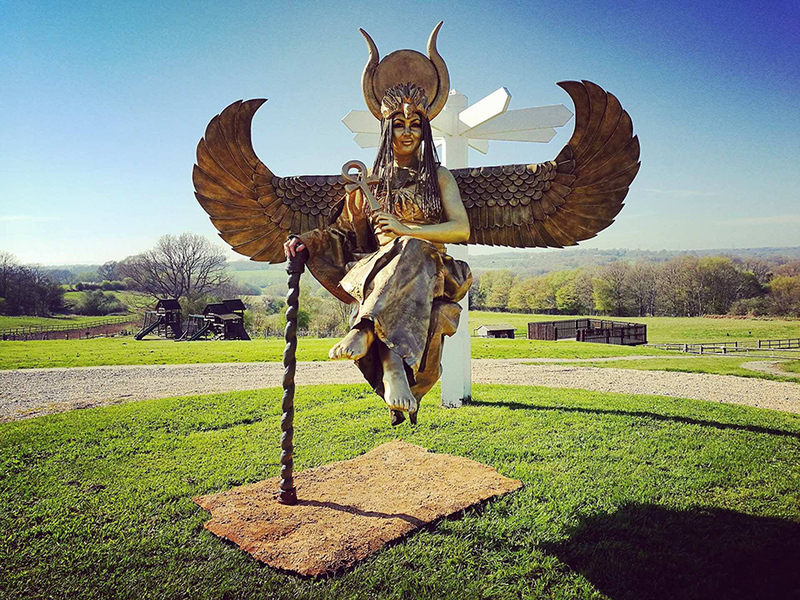 Large and impressive, they really help bring a theme to life, and create a grand and surreal opening to an event. 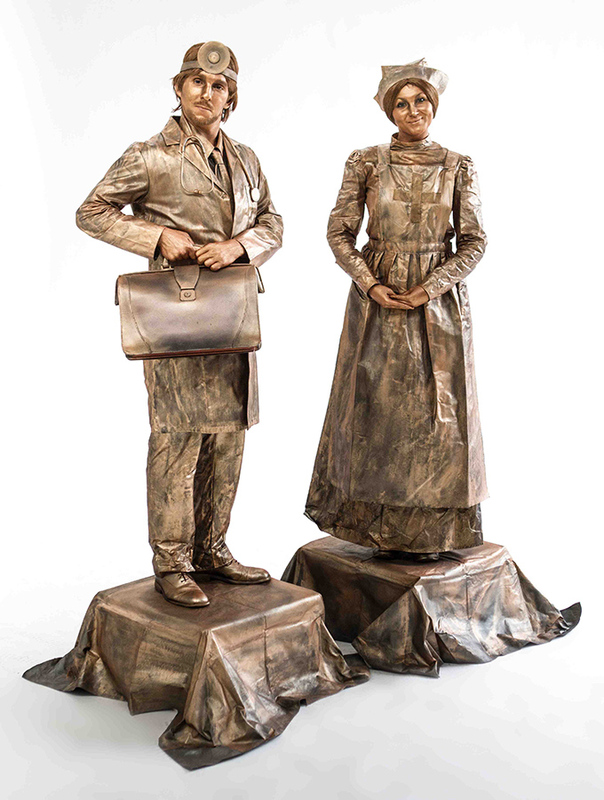 Please note: Standard package includes 1 x Still Living Statue or 1 x Living Table.  More are available in booking options.